InstaMessage for Android – Download now! We have been hard at hard for the last several weeks making InstaMessage available for your Android device. We are so happy to announce that today, InstaMessage is now available for FREE for Android devices on Google Play store. We are happy that you are happy. 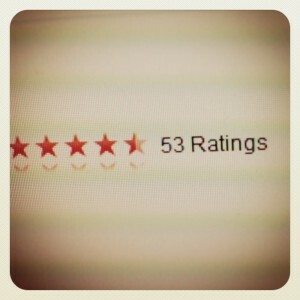 You rated our newest app InstaMessage available on the AppStore as a 4.5 star app. We have so much more planned to add. New themes, new options, and more. Thanks for rating our app so highly. 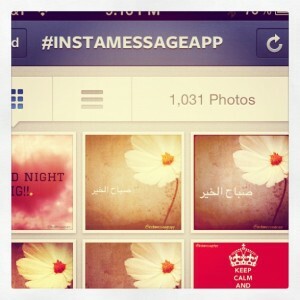 Are you using InstaMessage app yet? Download InstaMessage from the AppStore today!